Messi bans potential Barca transfer move? LIONEL MESSI has already ‘banned’ a transfer Barcelona had planned, according to shock reports in Spain. The Catalan club have been linked with Arsenal star Hector Bellerin but the Argentine ace does not want the right-back at the Nou Camp. 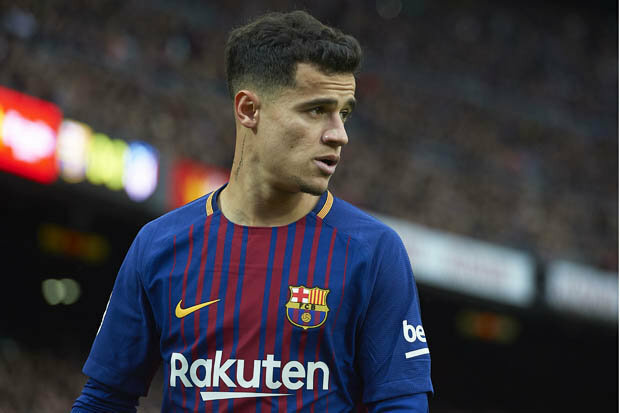 Spanish outlet Diario Gol have made the bold claim Philippe Coutinho has leaked the information given to him by Messi. The reports claim Bellerin was asked about joining Barcelona last summer but apparently refused to leave the Emirates. The 22-year-old, though, has now had enough of playing under Arsene Wenger and is reportedly ready to make a switch.Messi has vetoed the signing though as he much prefers Sergi Roberto in the right-back position. TROUBLE LOOMING? Barca midfielder Philippe Coutinho source of leak? 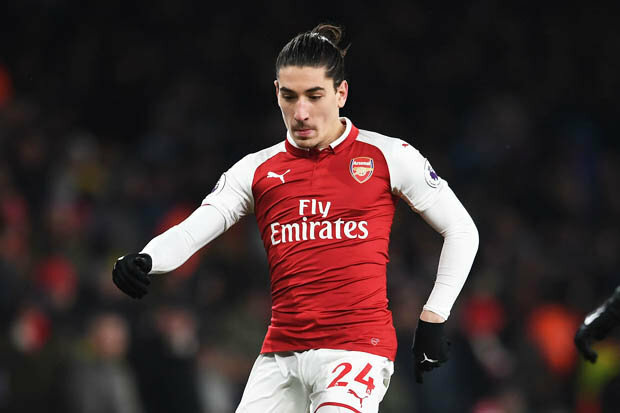 With news that Barcelona will not move for Bellerin, the Arsenal defender has now reportedly offered himself to Real Madrid president Florentino Perez. The Spaniard knows Dani Carvajal has struggled for form this season and that Los Blancos are looking for a new right-back.And the fact Wenger wants to bring long-term target Karim Benzema to the Emirates could help Bellerin complete an unlikely move to Real. Bellerin has struggled for form this season at Arsenal, despite making 36 appearances in all competitions.The full-back was out of action last night when the Gunners defeated AC Milan 2-0 in their Europa League last 16 first leg. Om missing the match he tweeted: “Disappointed not to be fit for tonight and help the boys in a massive game for us. “Been carrying this injury for a while but hoping to recover soon. #COYG”. Bellerin will hope to be back in action for Arsenal on Sunday in the Premier League when they welcome Watford to the Emirates.